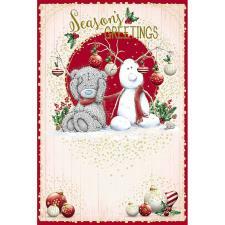 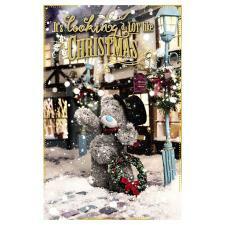 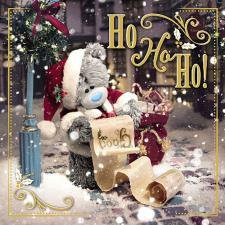 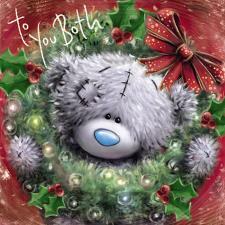 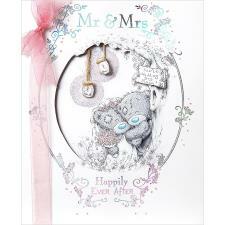 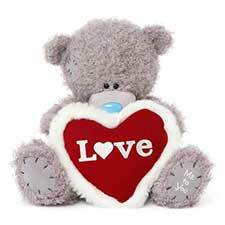 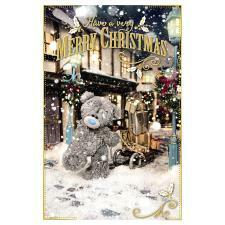 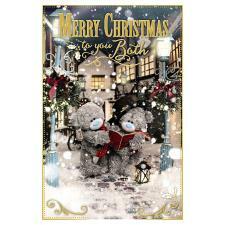 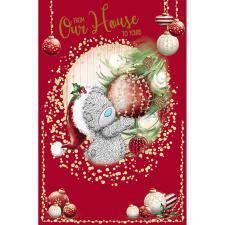 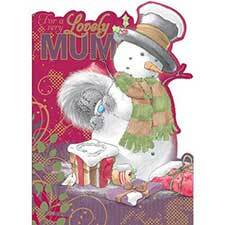 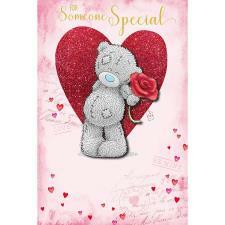 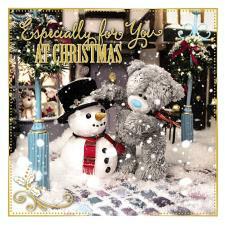 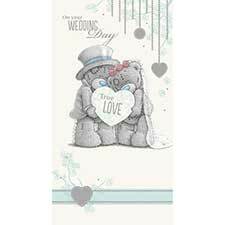 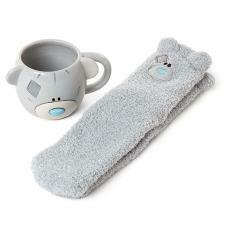 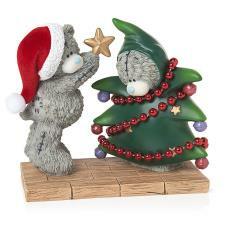 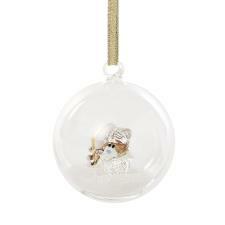 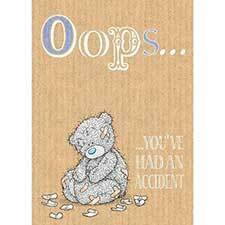 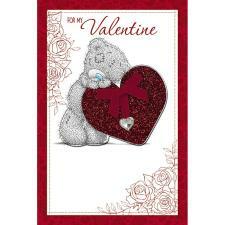 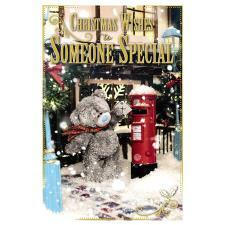 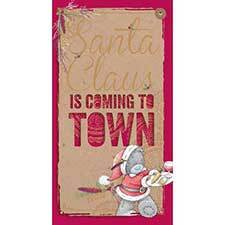 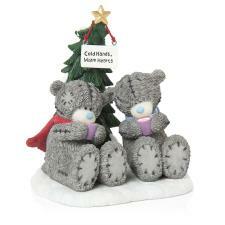 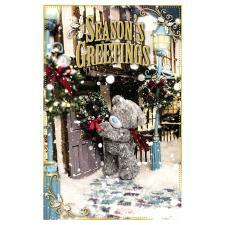 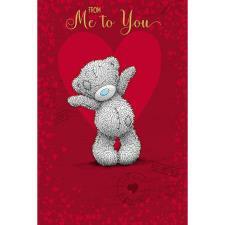 Friends In The Snow Me to You Bear Cross Stitch Kit (BL1097-72) : Me to You Bears Online Store. 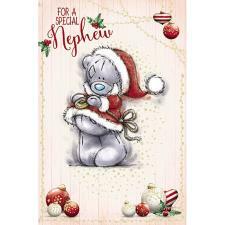 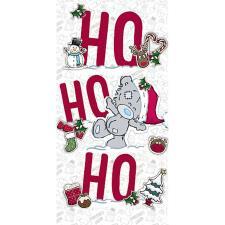 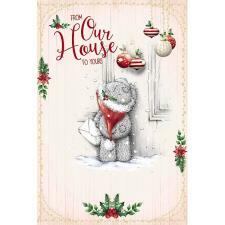 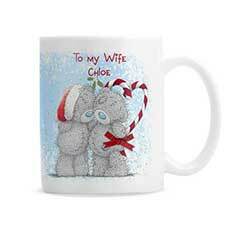 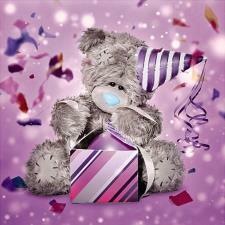 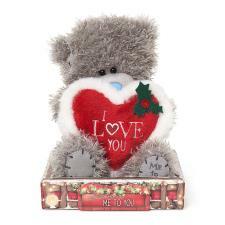 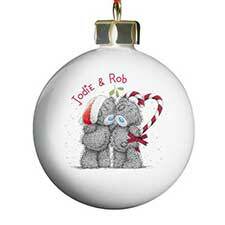 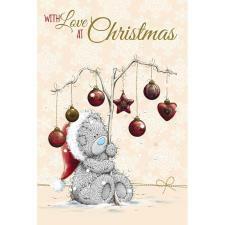 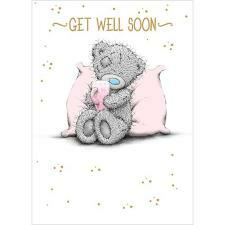 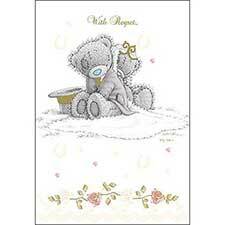 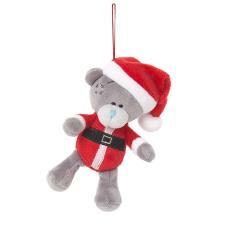 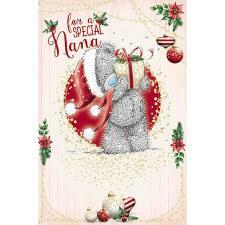 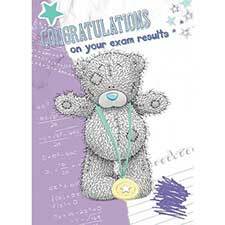 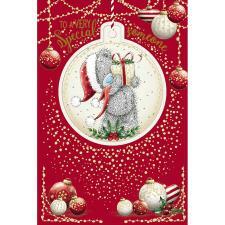 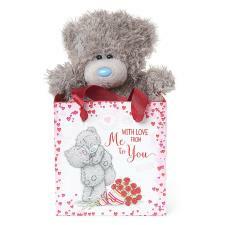 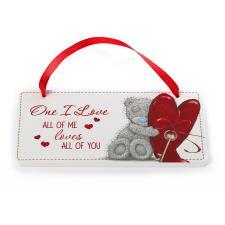 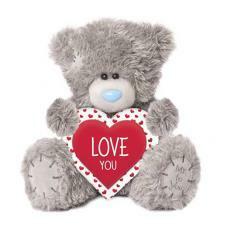 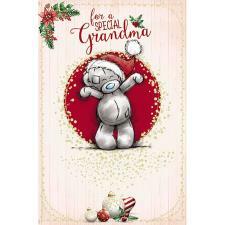 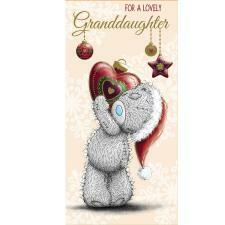 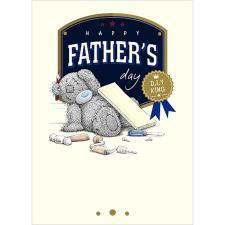 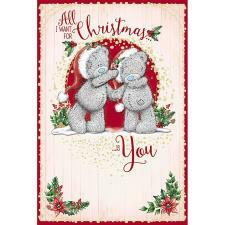 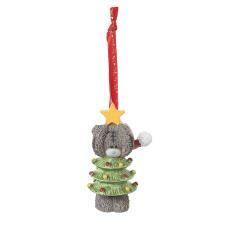 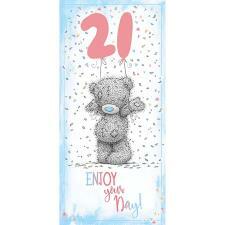 Looking for the perfect Christmas gift for a loved one then we have some wonderful new Me to You Tatty Teddy cross stitch designs. 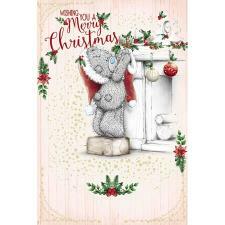 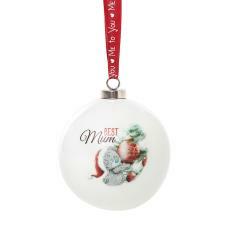 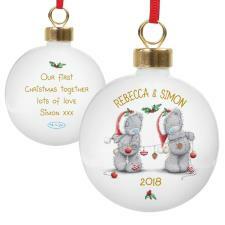 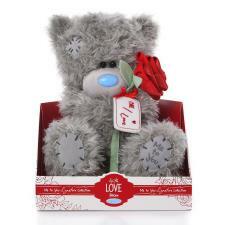 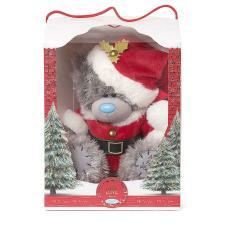 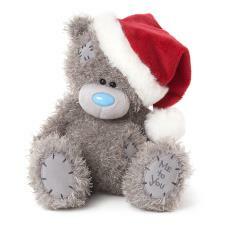 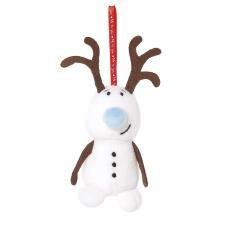 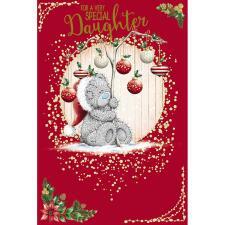 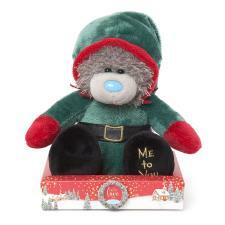 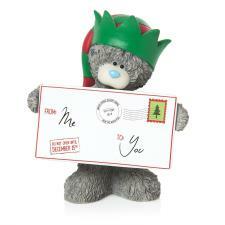 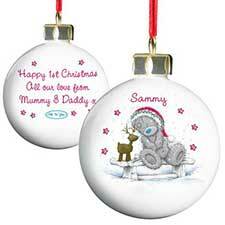 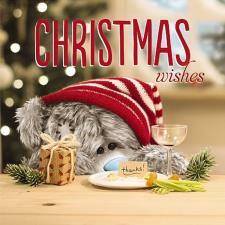 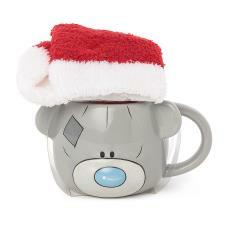 Whether you are looking for something for your best friend, a present for your daughter, something special for your Mum, or you want to add to your own Tatty Teddy collection, the Me to You Christmas range will help make Christmas extra special this year. 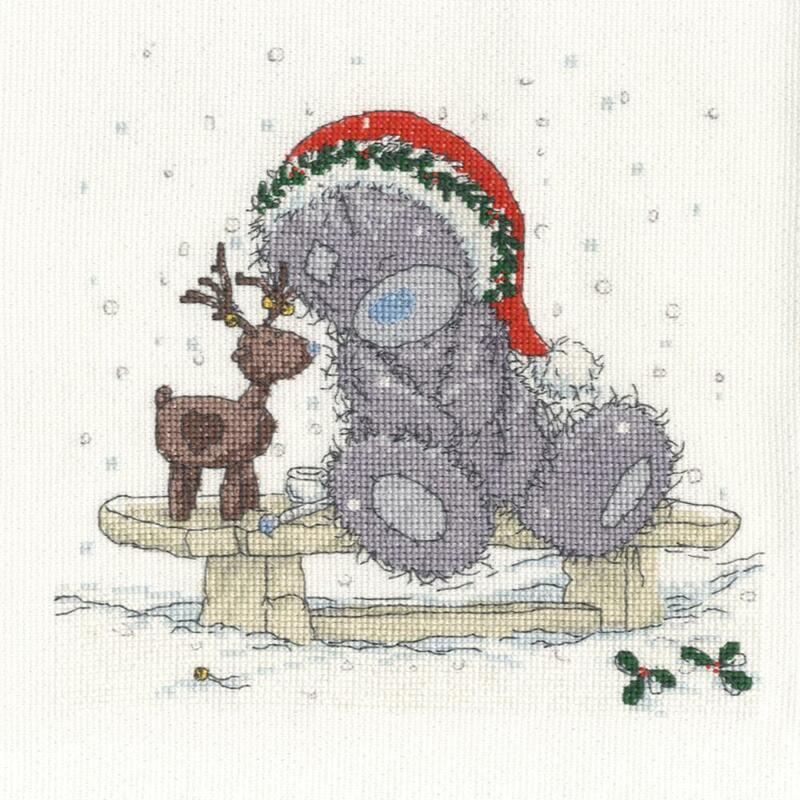 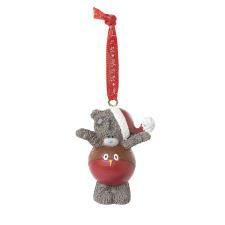 In this Friends In The Snow Me to You Bear Cross Stitch Kit, Tatty Teddy makes friends in the snow with this cute little reindeer toy.